On World Ranger Day, meet our rangers and find out about the great tours and events that they run so you can get to grips with nature at our sites. On World Ranger Day, we thought it would be the ideal time to introduce you to our Ranger team, and let you know about some of the fantastic events they have coming up that you can join in with. 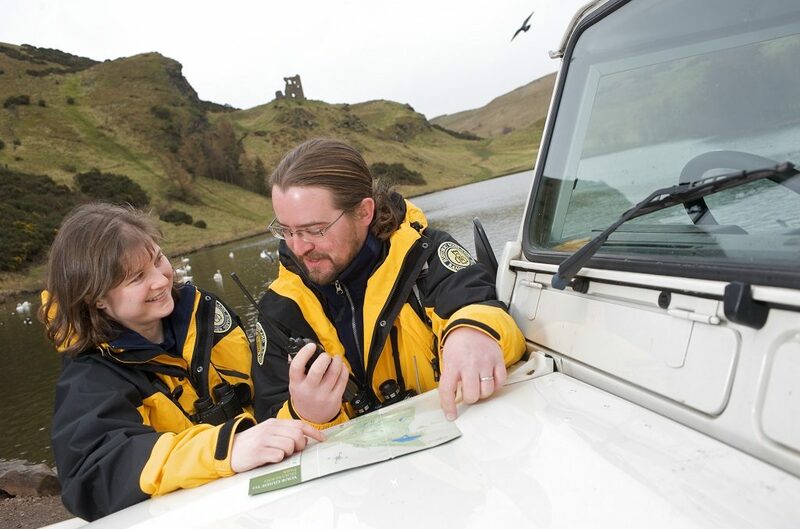 Our Ranger team work at Holyrood Park, Linlithgow, Blackness and Orkney World Heritage Site delivering a range of events from guided walks to holiday clubs and unique hands on experiences. 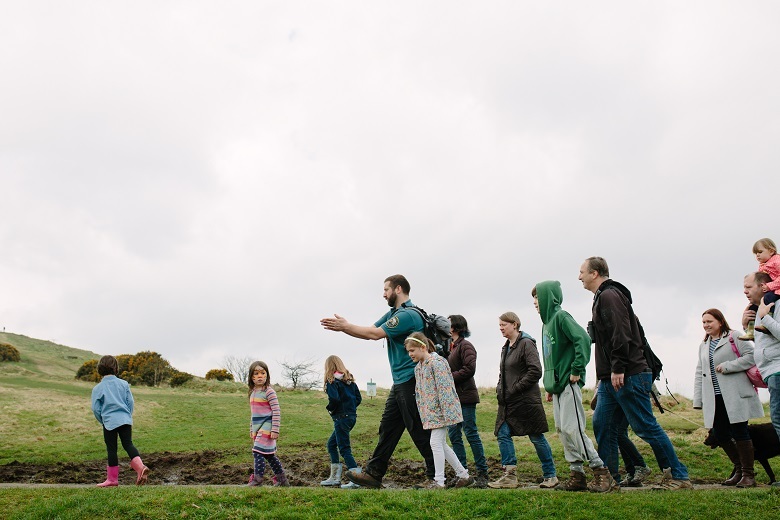 As well as visiting our Rangers at our main events through the summer, you can also book to take part in their own walks and events throughout the year. Below we give you some details on the events coming soon, and hear from the Rangers themselves . 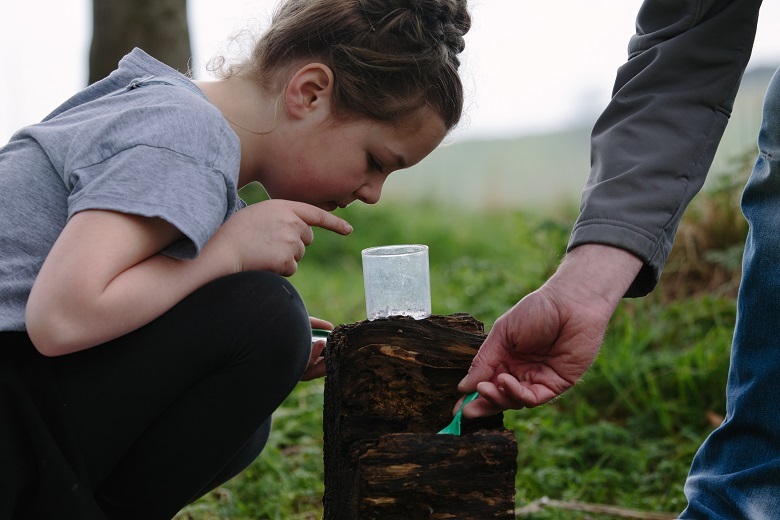 Our holiday club events take place at both Holyrood and Linlithgow, with each one based on a different theme for children to get hands on with nature and the local environment. This August, enjoy themes such as ‘Holyrood harvest’, ‘Bird bonanza’ and ‘Gettin’ Bushcraft-y’. For more information on our holiday club events head to our website. Batty about bats? Come and join our Rangers for our special ‘Go Bats!’ events taking place at both Holyrood and Linlithgow. 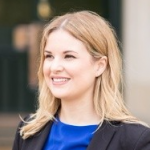 You can even take part in a special Gaelic version of the event run in partnership with The University of Edinburgh. We’ll have an informative chat about bats before heading out on a night time walk to track down these fascinating nocturnal animals. Find out about these fun night time nature walks. 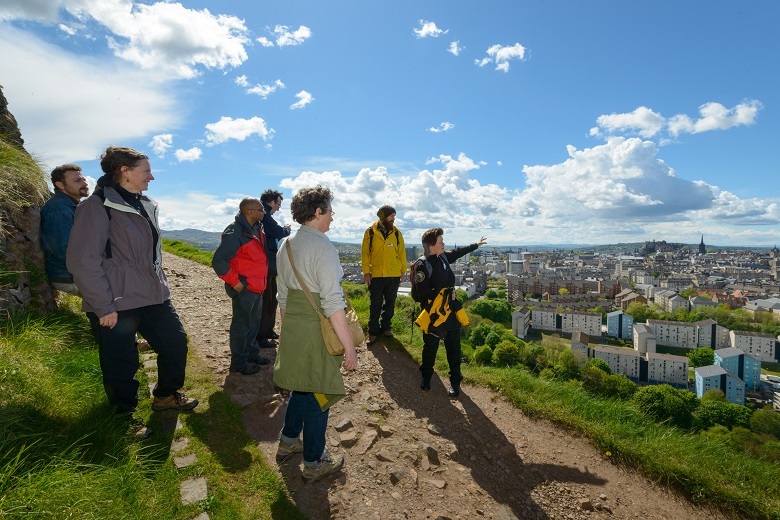 Our guided walks are a regular feature of our Ranger events programme. 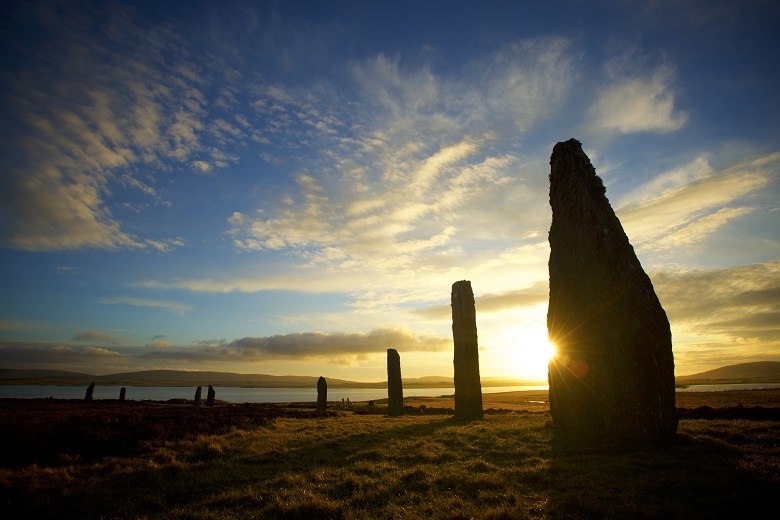 In Orkney, visit The Ring of Brodgar and the Standing Stones of Stenness for fascinating tours with insight on local significance and links. Get more information on our Orkney guided walks. In Holyrood Park, join our Rangers to learn more about Arthur’s Seat’s turbulent past, created by fire and ice! Choose from ‘Arthur’s Amble’ which is a gentle stroll, ‘Arthur’s Secrets’ a popular guided walk, or ‘Arthur’s Adventure’ for more challenging exploration. There’s a walk for everyone. We even have special ‘Paws in the Park’ walks for you to bring your four legged friends along to. 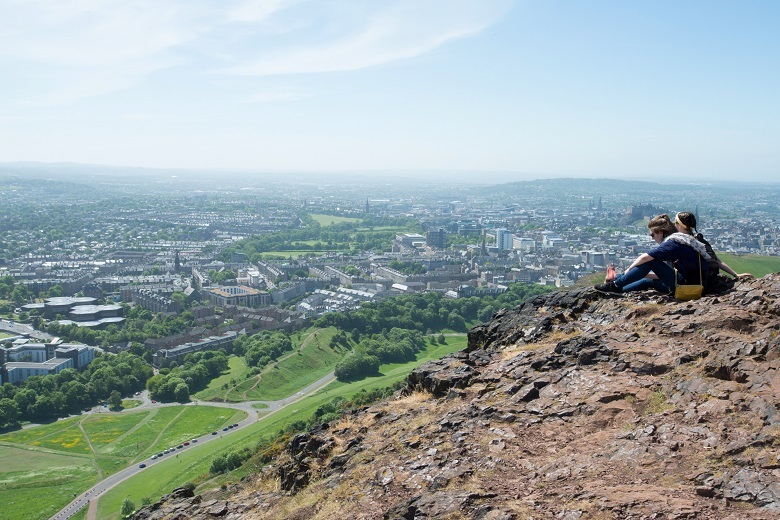 Check out all the events taking place at Holyrood Park. As well as all of our regular features, our Rangers host a number of special events through the year. Keep an eye out for ‘Archaeology Day’, ‘Celtic Crag’ and ‘Seashore Foraging’, all coming up soon. Interested in finding our more about our Ranger service? Please check our website for more information, and we hope to see you at an event soon!